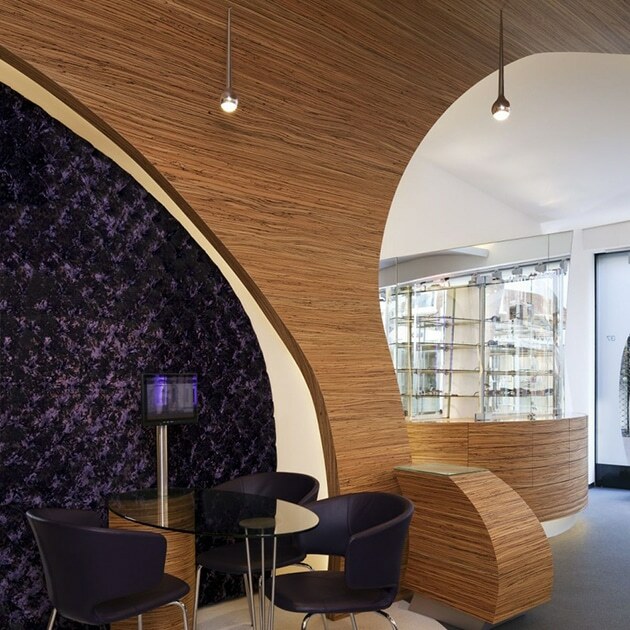 Lignaflex is a fully flexible veneer sheet laminated with a strong impregnated backing paper which can be shaped to curved surfaces easily, without the need for specialist skills or equipment opening up design concepts not possible with traditional veneering processes. Easy to handle Lignaflex on a strong impregnated backing paper is easy to handle and press. Will form around tight radii and curves without cracking, breaking or tearing and can be cut with scissors or a knife. 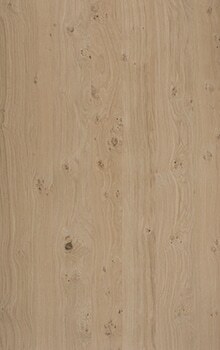 Supplied sanded unfinished for your choice of stain and surface finish. Lignaflex offers the possibility to postform without special machines: it can be folded in and out without breaking or splitting. Due to its flexibility, Lignaflex veneer is easy to apply over corrugated surfaces, columns, pipes and surfaces with protruding elements. 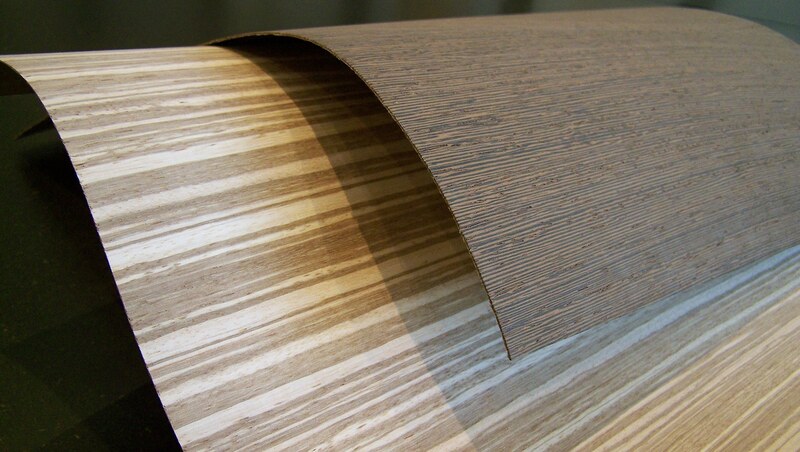 Because Lignaflex can be processed without a press, large surfaces can be seamlessly and quickly veneered. 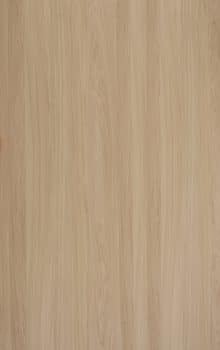 Lignaflex veneer can easily be cut to size or cut with a knife or scissors, making it easy and quick to process. 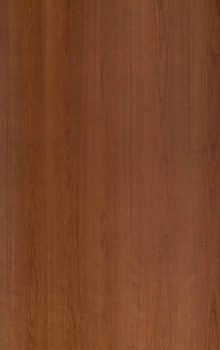 Lignaflex veneer is available in many types of wood. There is a solution for every interior, furniture, kitchen or other project. 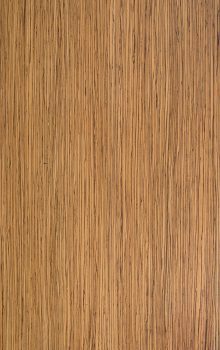 Lignaflex, developed by Leeuwenburgh veneer, consists of a spliced veneer face laminated to a special paper backing which is then flexibilized and sanded. Due to its flexibility, this product is easy to cut or cut and is very suitable for curved surfaces but also for finishing edges. 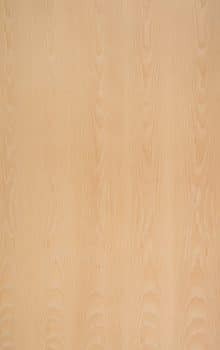 Almost all wood paints and stains can be used for your choice of to finish. 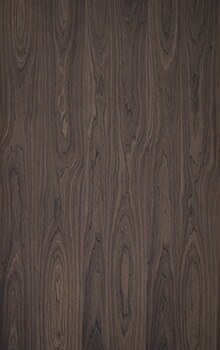 For specific applications, a modified version of lignaflex flexible veneer has been developed: Lignaflex Duo. This is a version where both sides of the product are wood. 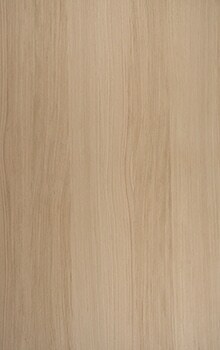 The additional veneer can be a rotary cut veneer. But also, a second decorative side for special applications is possible, for example for luxury packaging or printed matter. The veneer sheets are carefully selected and joined together. Then the sheets are reinforced with a paper coating and sanded, ready for further finishing. 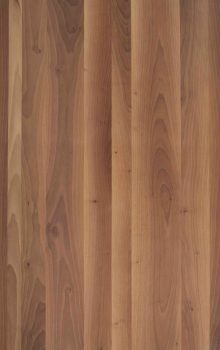 Our highly experienced staff make the veneer leaf selection, for grain figure and colour to produce the most beautiful veneer sheets. Once the veneers are selected they are very accurately cut and spliced in a predetermined manner by our experienced staff using state of the art machines. 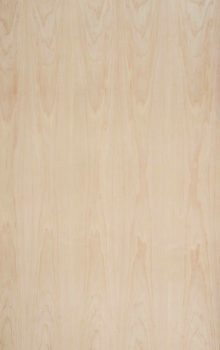 The joined sheet of veneer is laminated, under pressure and high temperature, to a special paper coating. This prevents the veneer from cracking or splitting or glue bleed-through during a later process. As a final process, sheets are flexed and 100% sanded. 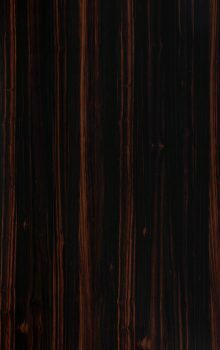 Almost all types of lacquer and stain for wood are suitable for use on lignaflex veneer.